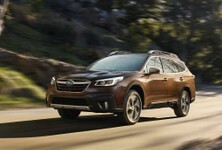 The new Forester has arrived in New York with a larger footprint, new technology and an updated 2.5-litre Boxer engine. The revised 2.5-litre Boxer engine now offers 136 kW (previously 126 kW) and 236 Nm of torque (previously 235 Nm) and is mated to a Continuously Variable Transmission (CVT). 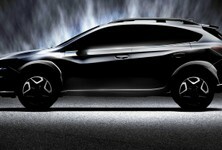 The CVT on high-spec variants will feature a manual mode with a 7-speed manual transmission using the steering wheel paddles to change gears. The standard SI-Drive will offer drive modes including Intelligent (optimises efficiency) and Sport (optimises performance). 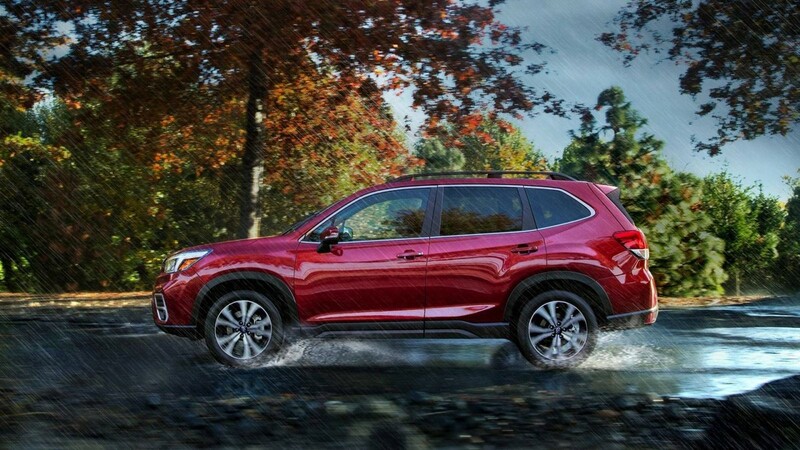 The familiar X-Mode with Hill Descent Control is fitted to assist in traversing various terrain and high-spec models will offer additional modes such as Snow/Dirt and Deep Snow/Dirt for tougher terrain. 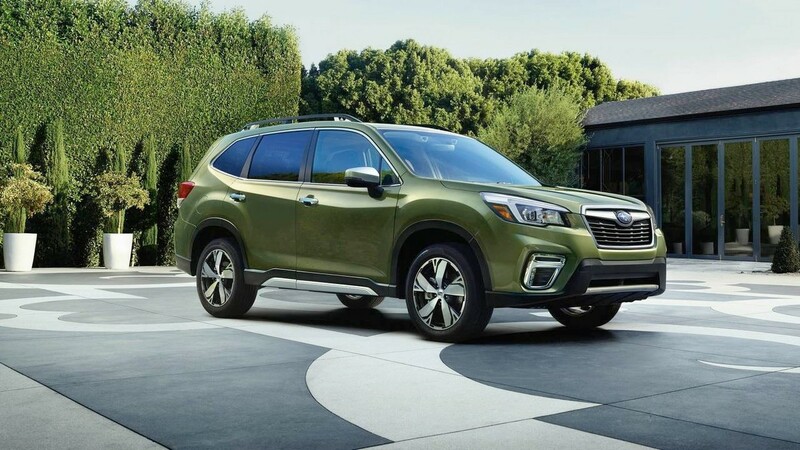 The new Forester is built on Subaru Global Platform (SGP) and is larger than the model it replaces, resulting in a roomier cabin. 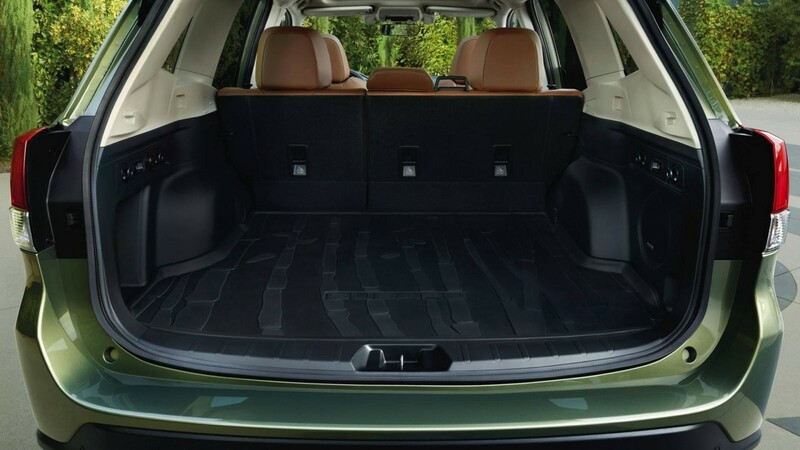 Rear legroom has improved as well as headroom, hip and shoulder room. The rear doors now also open wider than before which will make ingress and egress easier. 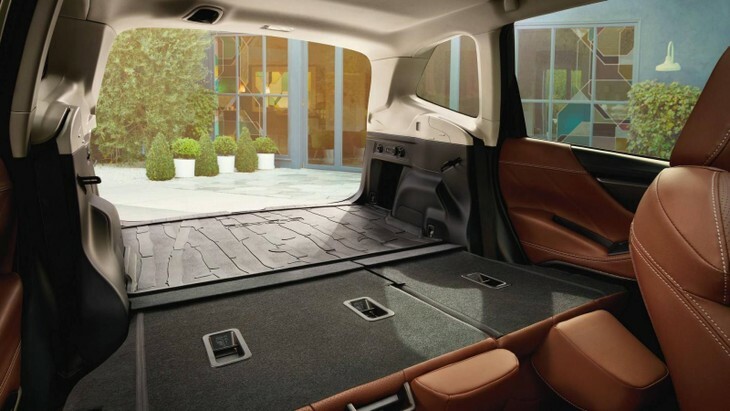 Practicality has improved too with a bigger load bay, a flatter floor with the 60:40 split seats folded down and a wider load bay opening that will make loading of bulky items easier. A power tailgate will be standard on select derivatives and roof rails are standard on all but the base derivative. 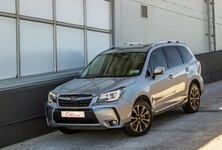 In terms of styling, the Forester’s look has been tweaked to conform to the rest of the Subaru range and gains new LED headlights set alongside the brand’s hexagonal grille. 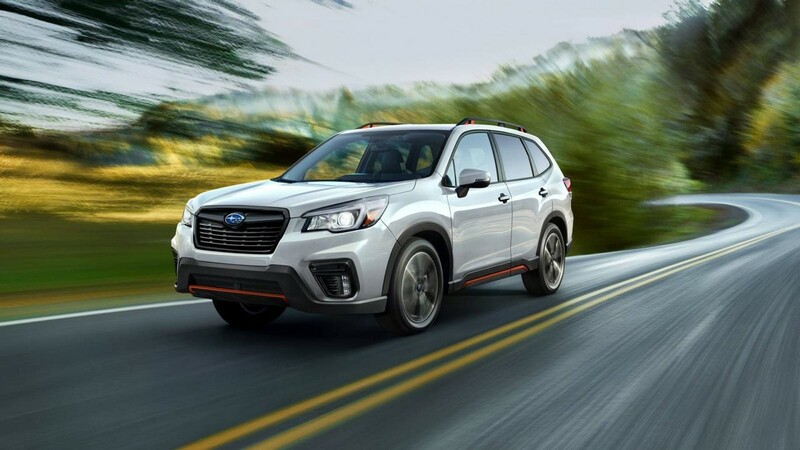 Prominent wheel arches allude to its symmetrical all-wheel drive capability and front, side and rear underguards give the Forester added rugged appeal. 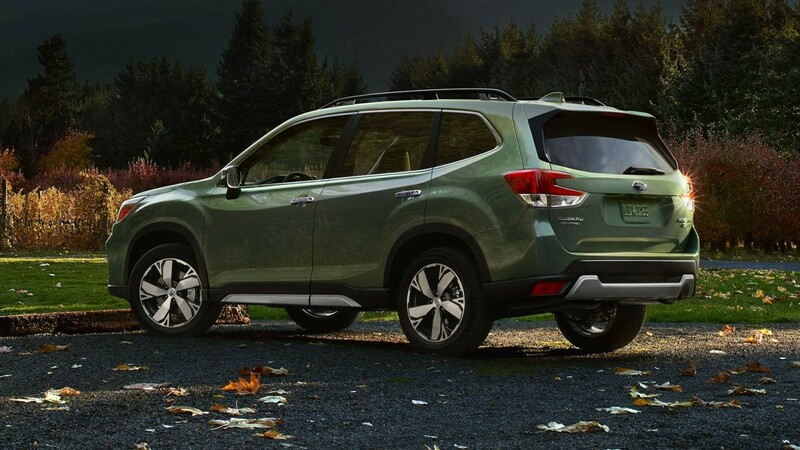 The Forester will also be offered with new exterior colours including Jasper Green Metallic, Horizon Blue Pearl and Crimson Red Pearl. 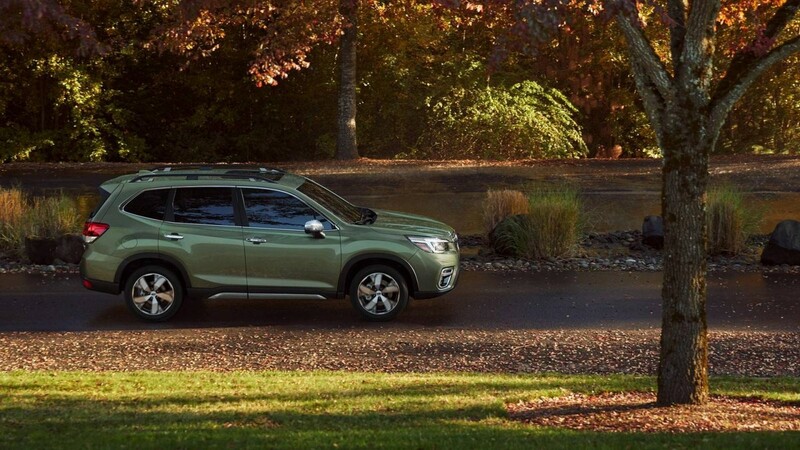 Comfort and durability are major focus areas inside the new Forester. 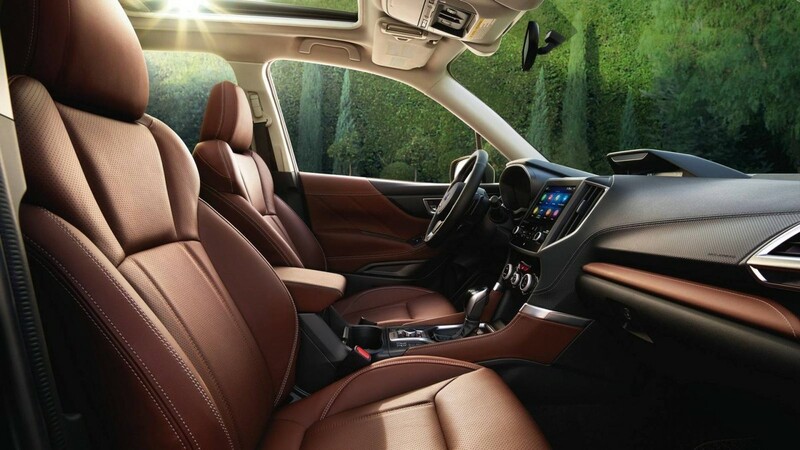 A 6.5-inch touchscreen infotainment system is standard. 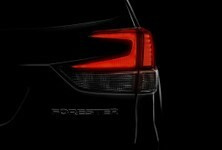 The new Forester will be offered with 5 trim levels including Standard, Premium, Limited, Touring and a new Sport trim. 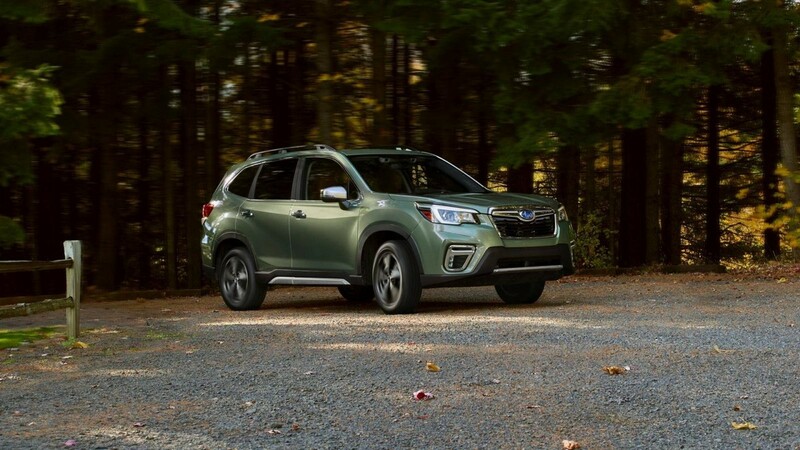 The new Forester is said to offer a quieter cabin than before and has been designed to offer more comfort and improved durability. 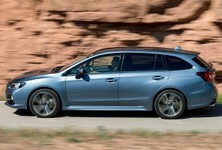 Some key features include new front seats, electronic parking brake, automatic and dual-zone climate control, 3-stage heated seats and rear seat heating on the high-spec Touring derivative. 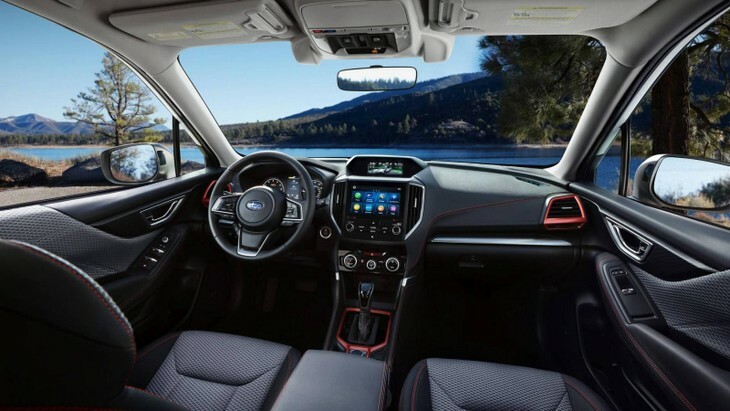 A 6.5-inch touchscreen infotainment system is standard offering Bluetooth connectivity, Apple CarPlay and Android Auto. 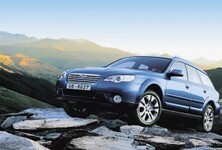 A high-resolution 8-inch system with navigation is offered on higher spec derivatives. 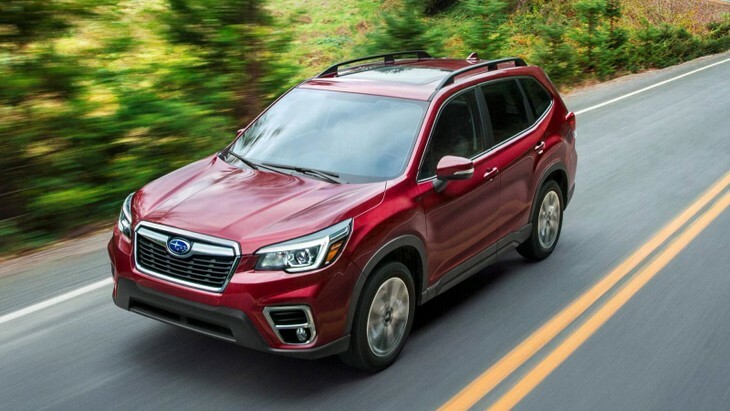 All new Forester’s are equipped with EyeSight Driver Assist Technology which includes Pre-Collision Braking, Adaptive Cruise Control, Lane Departure and Sway Warning, Lane Keep Assist, Pre-Collision Throttle Management and Lead Vehicle Start Alert. 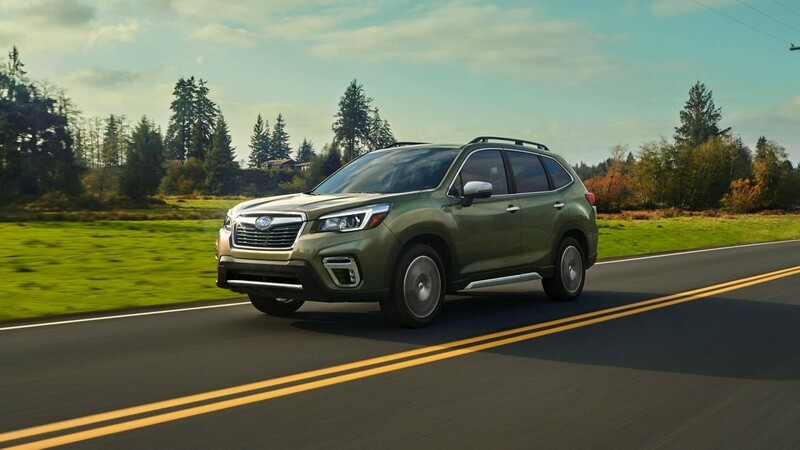 Features such as Reverse Automatic Braking and Blind Spot Detection with Lane Change Assist and Rear Cross Traffic Alert will also be offered. 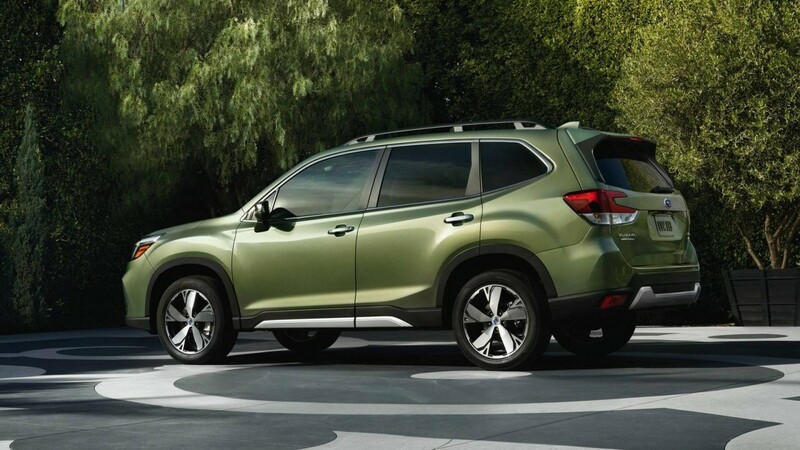 A total of 7 airbags are standard. 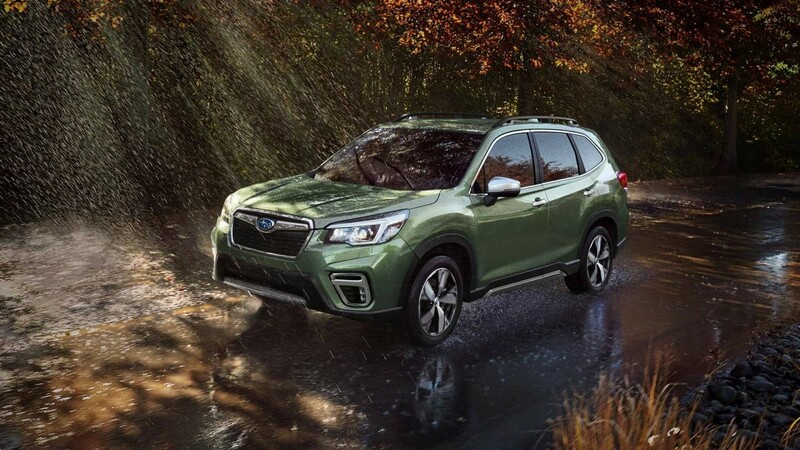 Subaru South Africa has confirmed that the new Forester will arrive in SA in Q1 of 2019 and local specification and pricing has yet to be confirmed. We will keep you updated as more information becomes available.